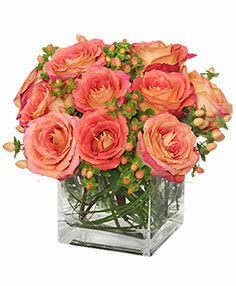 Send mom your love this year through a beautiful bouquet of her favorite flowers. 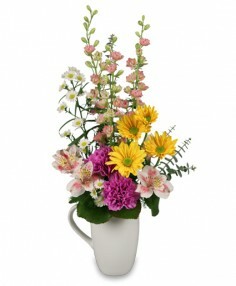 Mother's Day is your time to show mom just how much you appreciate her and everything she has done. 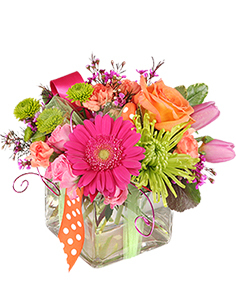 Let MOSS BLUFF FLORIST & GIFT help you say "Thinking of you, mom" and "I love you always" with flowers -- no matter if you live here in Moss Bluff, or across the country. 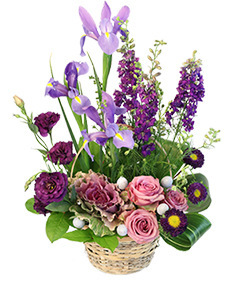 Simply click any of the beautiful Mother's Day flower arrangements above to order online! Having a hard time deciding on the perfect gift for dad? 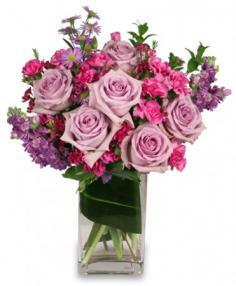 Moss Bluff Florist & Gift can help! 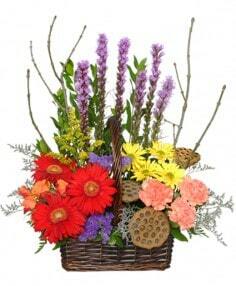 Send dad a artistically crafted floral tribute to show him how much you care. Perhaps your dad is the type that would prefer a gift basket filled with his favorite snacks! Whether your dad lives in Moss Bluff, or clear across the country, we've got you covered! 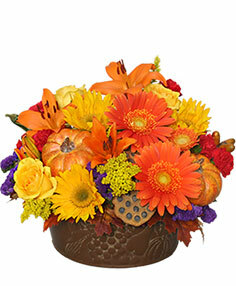 Say "thanks" with a beautiful Thanksgiving cornucopia. 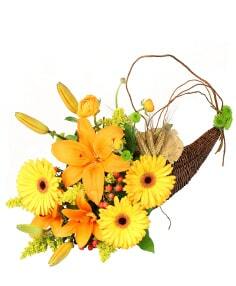 For your Thanksgiving Day flowers, think Moss Bluff Florist & Gift for the best in autumn beauty. Who could resist the golden browns, rustic reds and cheerful oranges? Whether you're hosting a Thanksgiving day feast, or simply getting together with close family, flowers are always welcome around the table. Have extended family who cannot make it in for the holiday? 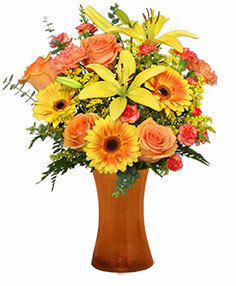 Say you are thankful for them by sending Thanksgiving flowers to their home. 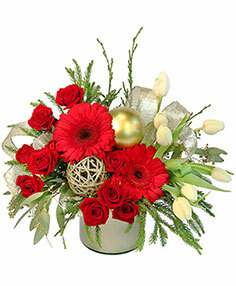 Just give Moss Bluff Florist & Gift a call and we'll take care of the rest. 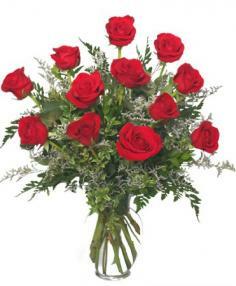 Sweetest Day is like a mix between Valentines Day and Thanksgiving. It’s a day to give thanks for those extra-sweet people in your life. The holiday originated with a candy store owner who wanted to bring cheer and some happiness to the lives of those who were often forgotten. A great way to celebrate Sweetest Day is by ordering a gift basket of sweet treats from Moss Bluff Florist & Gift for your someone sweet. Thanksgiving activities will soon be starting. Give the holiday recipe a dash of autumn color by sending flowers online or shop for Thanksgiving table decorations, creative centerpiece ideas, and more at your local Moss Bluff flower shop, Moss Bluff Florist & Gift! Brighten your Thanksgiving turkey dinner with unique floral arrangements, like a table centerpiece for the host, cornucopia fruit baskets, contemporary floral vases or baskets of fall flowers. Let your holiday florist, Moss Bluff Florist & Gift in LA bring warm smiles from across the miles at this year's Thanksgiving celebration!